They’ve been buddies for years, but Jay-Z wants nothing to do with Kanye West’s over-the-top wedding to Kim Kardashian. 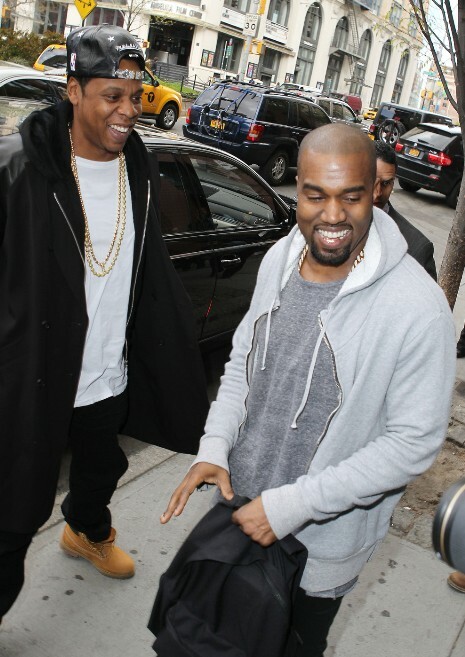 Kanye asked Jay to be his best man, but his friend said he would only do it if he and Beyonceand their baby were NOT filmed. Since the E channel is paying for the wedding, they cannot make such a promise. Jay-Z and Beyonce have no desire to appear on the Kardashian reality show. Their OWN wedding was SO private that it was weeks before people even knew it happened! Kim will be disappointed if Beyonce doesn’t show up.